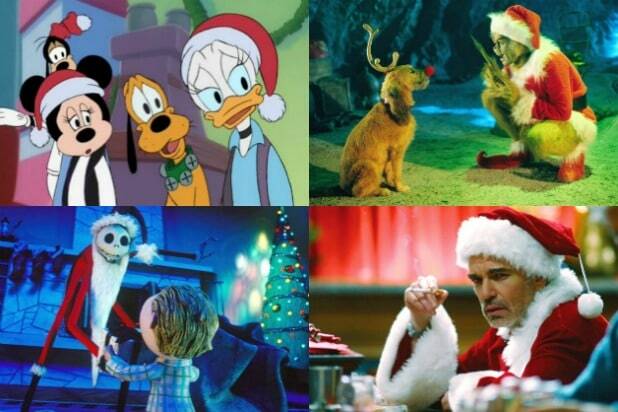 Allen then explained that the head of Disney at the time, Jeffrey Katzenberg, told him that they can’t start a Disney movie with Allen killing Santa. What we got instead was Allen’s character Scott Calvin spooking Santa while he was getting ready to climb down the chimney, causing him to fall off the roof. After finding a card on Santa saying if anything should happen to him to put on the red suit, Allen becomes the next Santa.